What should I do if I am given a speeding ticket or arrested in North Castle Town in Westchester County? 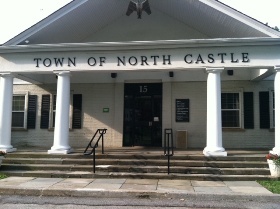 North Castle is a town located in the County of Westchester in the State of New York. It has a population of 11,000 residents. 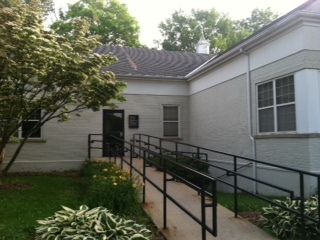 North Castle is comprised of three hamlets which are Armonk, Banksville, and North White Plains. North White Plains is well known for housing the Kensico Reservior Dam, the White Plains Reserviors, and parts of the Bronx.